Mediterranean food is excellent, we can all agree on that. The italians know the real meaning of al dente and the greeks know how to drain a cucumber. The sun ripe veggies are one common, strong advantage but there is one component they’re lacking – (basically cause they don’t need it when they get so much flavour from home grown’s, but anyways) HOT SPICES. The past 4 summers I’ve spent my time in these countries so it is always such a joy to come back to London where you can find food from all around the world. The Thai kitchen is one of my absolute favourite kitchen and the best curry in this town can be found – In my kitchen. My boyfriend’s curry is a-a-a-a-mazing! I tried to make him share his secret but as he’s playing around in the kitchen most of the time it’s hard to tell you a standardised recipe. 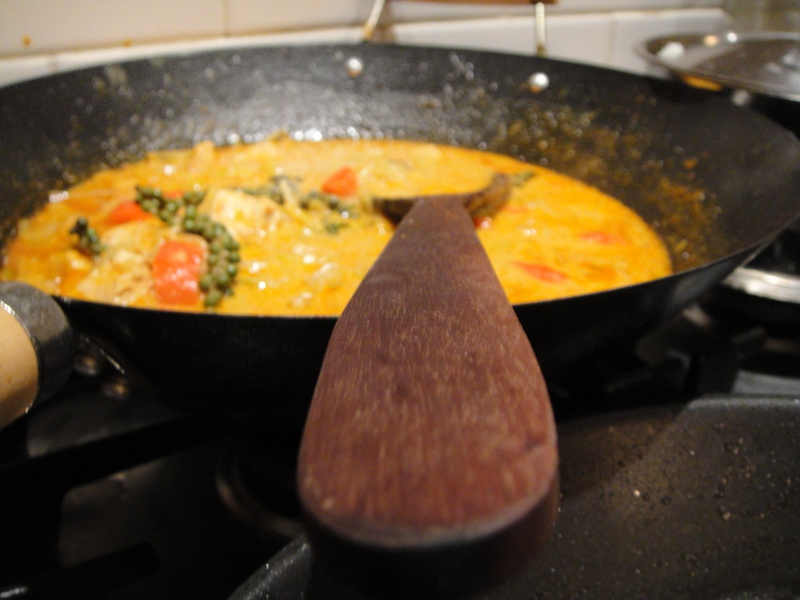 However, here are his simple guidelines for a Red Curry with Chicken if you feel like trying! Fry the curry paste in hot oil. When it starts to sizzle loudly it’s time to pour in half of the coconut milk. Let it cook until the fat divides from the rest (fat is seen on the surface). Put your chicken in and let it cook for a while. Add the rest of the coconut milk together with some water (which will keep the curry from getting too thick). Let it simmer for about 5 minutes and you’re DONE. Almost… Depending on the vegetables you choose they should be added at different times but more towards the end cause you don’t want them all mushy! Craving more flavours? 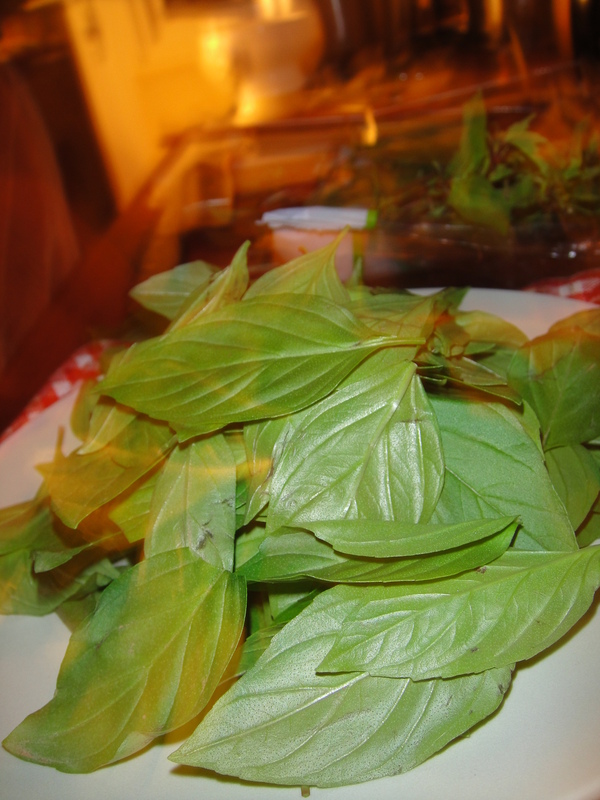 Try to add sugar, garlic, lemon grass, pak choi, sweet basil or holy basil! My name is Adrian Crawford-McKellar and I wondered if you might like to join a Face book forum called UK Loves Curry! that I started about 8 months ago. We are a forum dedicated to promoting Indian cuisine in all of its forms and currently have a membership of around 150 people. Our members are all very active and passionate about their Indian food. We come from all walks of life, including chefs, restaurant owners, Indian food bloggers, suppliers, manufacturers, trade journals and general curry lovers from all over the globe. We would love to have you also as a member and would greatly value your input. If you would like to join us, please type UK Loves Curry! into Facebook from a personal account and click “Join Group”.